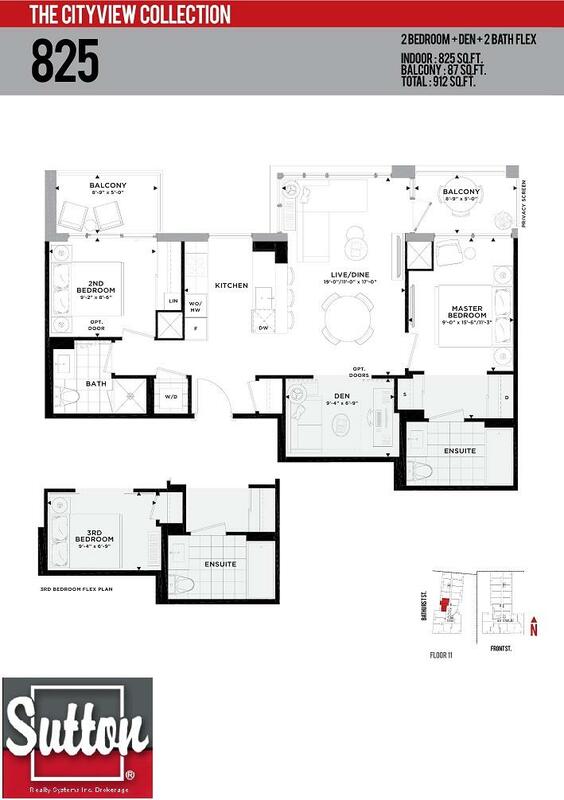 Minto Westside Condos Starting From $208,490! 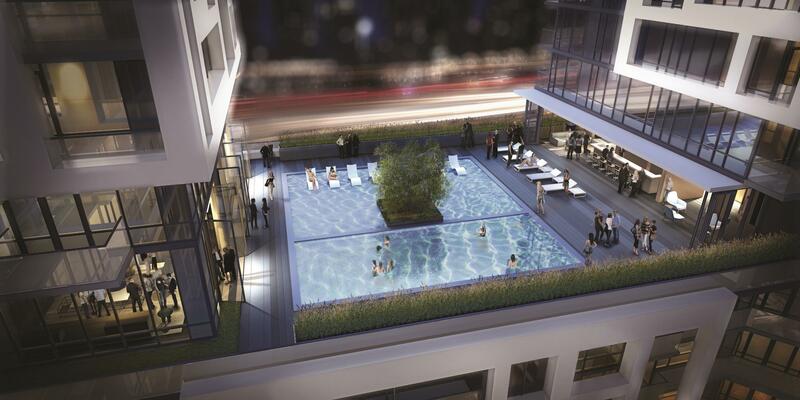 One of the BEST locations in Toronto makes the Minto Westside one of the best Toronto condominiums! Steps to the waterfront and many attractions, you will be ecstatic to own one of these gorgeous suites! 2 Buildings, 20 and 18 storeys high near wonderful areas, what more do you need! 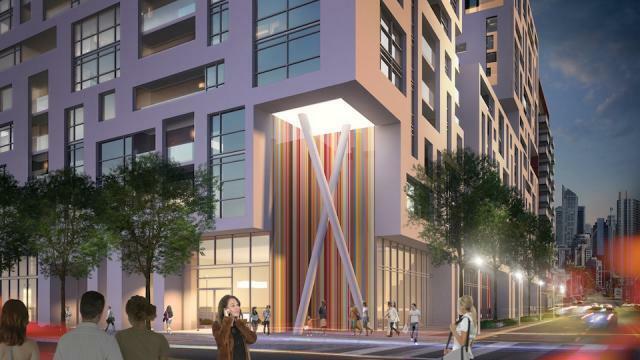 Easy access to the Gardiner Expressway and a streetcar stop right at the corner makes it easy to get to the Entertainment & Financial Districts at Minto Westside Condos. Walk score of 87 and transit score of 100! 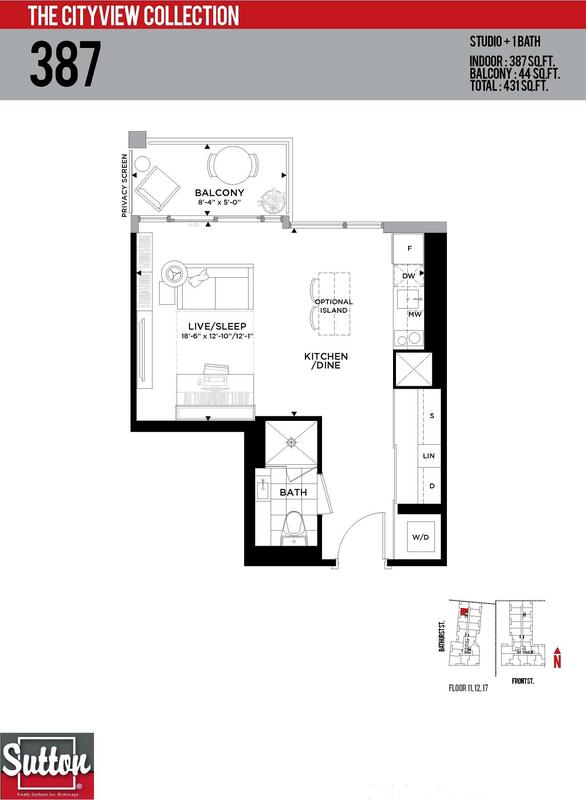 If the location is not enough, you will also love the amenities offered! Be active, creative and inspired. Entertain your guests at one of the courtyards and lounges. Be Zen at the outdoor Yoga studio where you can breath in the fresh air as you meditate. 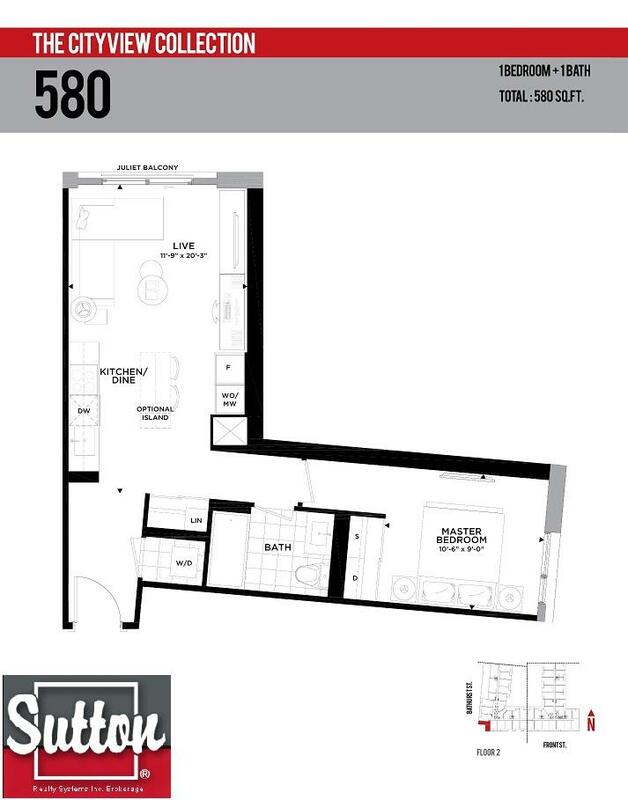 Build your muscles at the state of the art gymnasium and do so much more right at Minto Westside Condos. King West’s newest condo project is in the works and its location alone makes it one to register for! 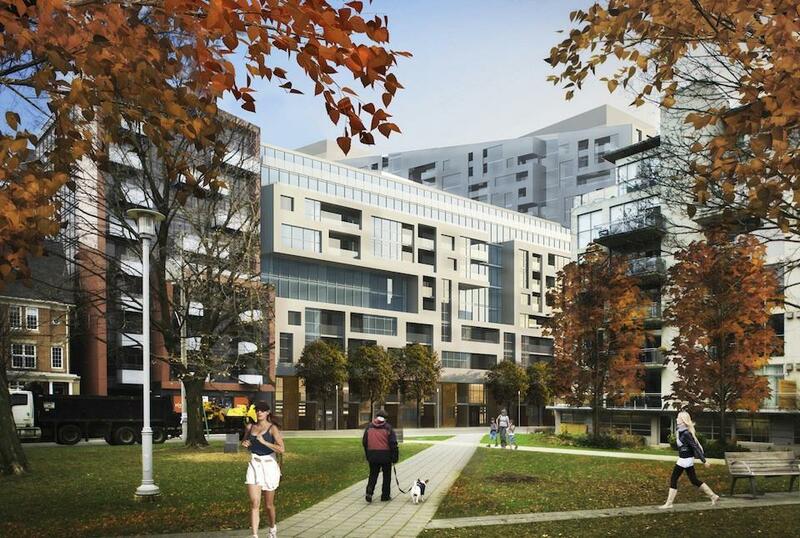 This Front and Bathurst community is being designed by Wallman Architects and will be surrounded by some of our favourite things about Toronto. Design and location will come together beautifully at Bathurst and Front. High efficiency and performance technology used! Energy Star appliances, waste, recycle and organic waste disposal chutes. Rough In for future electric cars and much more! Be comfortable, safe and secure in the condo and your suite! Each suite with its own controlled heating and cooling system, advances suite entry phone system. video surveillance system at all main entrances and exits, Emergency Voice Communications in suite! Don't always have the best cellphone service in some areas? No problem, Minto Westside will have a cell phone signal amplifier for quality reception throughout the building! You'll love cooking in your contemporary sleek European inspired kitchen! Designer cabinetry with wood grain or solid colour finishes. Choose your designer Caesar stone countertops and tile backsplash from the builder’s selection and more! 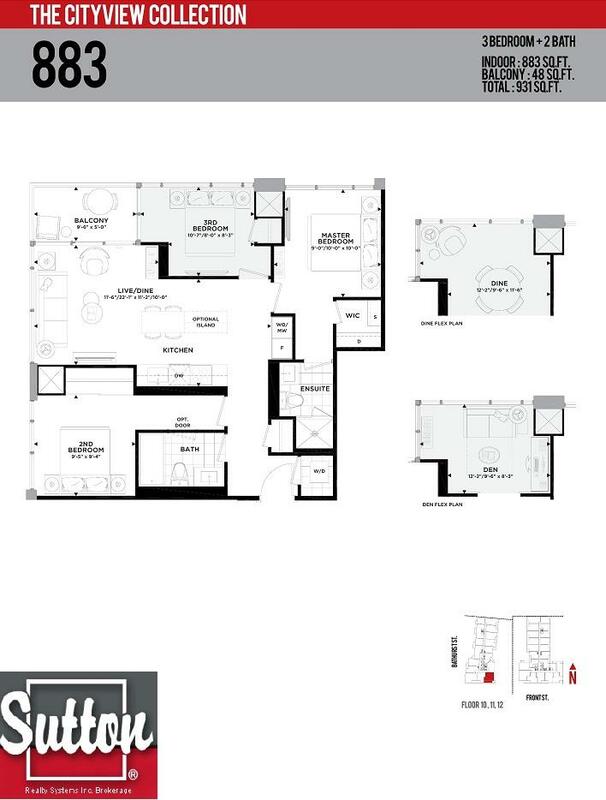 Gorgeous Ensuites and Bathrooms With contemporary sleek European inspired designer cabinetry, frameless shower, high efficiency toilet and much more!! 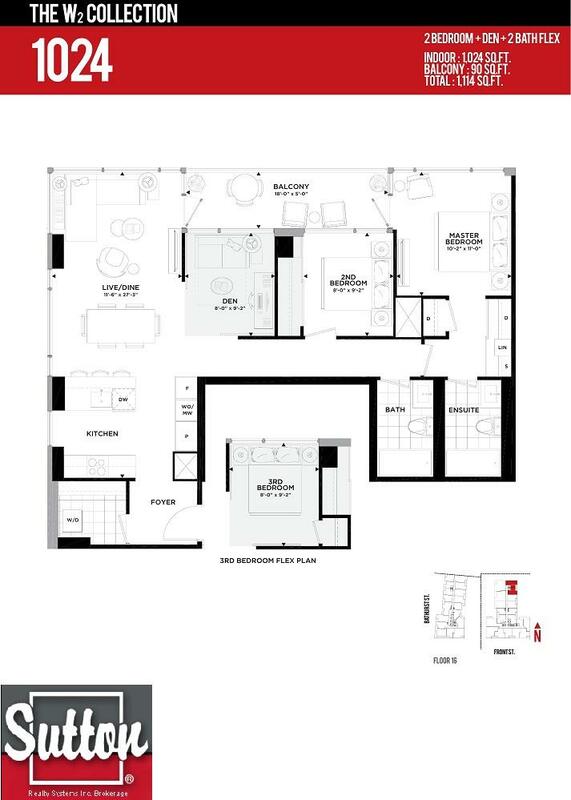 Want to see floor plans? No problem! We have samples below.